Since its foundation, the history of OM Team is closely connected with Research; in fact, in those years the three founding members completed the PhD in Management Engineering. The close connection with the University, also a founding member of the Spin-off, has led over the years to the activation of numerous careers in Internships, curricular and non-curricular, as well as Higher Education and Research Apprenticeship courses of bringing the academic path closer to the world of work. These apprenticeships consist either in PhD in Enterprise Engineering or in research activities in collaboration with the Department of Enterprise Engineering, to which the Spin-off is connected. Throughout its life, OM Team has adhered to numerous calls for the growth and continuous training of its employees and collaborators, in close collaboration with the University, in order to be able to transfer the acquired knowledge, state of the art of research, to own customers, old and new, thus enriching our commercial offer. OM Team has also invested in Research activities, so called extra muros, in the University to develop an increasingly innovative and effective offer, such as, for example, the Design and definition of an analysis and process mapping indicator according to the standards BPMN and VSM useful for the synthetic estimation of project costs or the Study for the optimization of manufacturing processes with simulation techniques. 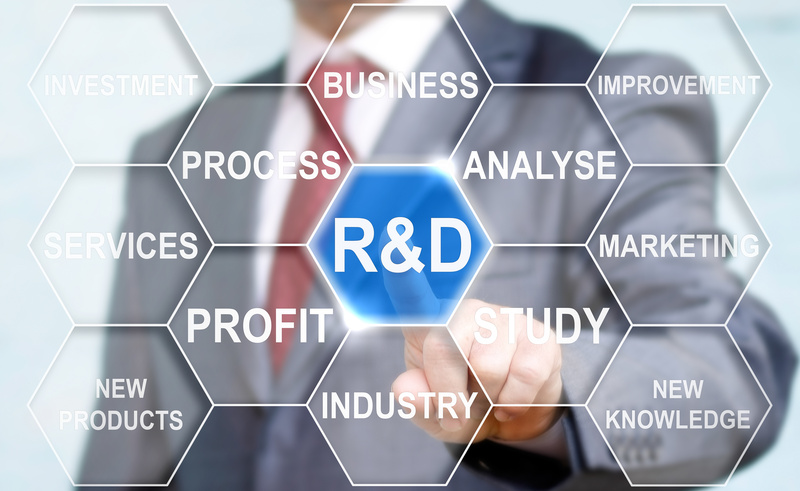 The nature of the Spin-off, first Start-Up and then Innovative PMI, has also allowed the companies that have undertaken development projects and feasibility studies with us to easily obtain the incentives linked to the tax credit promoted by the Government to stimulate private spending research and development to innovate processes and products and guarantee the future competitiveness of companies.